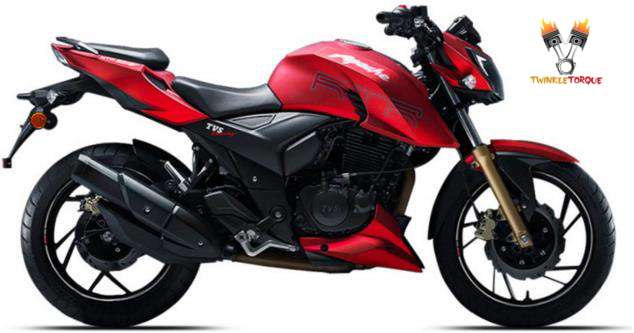 TVS has finally launched the much anticipated TVS Apache RTR 200 4V. This new TVS Apache 200cc model becomes the flagship product in the Hosur-based bike maker’s product portfolio/company and while we will soon come up with a detailed new TVS Apache RTR 200 4V Review, let us assure that the new motorcycle could very well become the ‘upcoming big thing’ in the world of Indian entry-level performance bike segment. 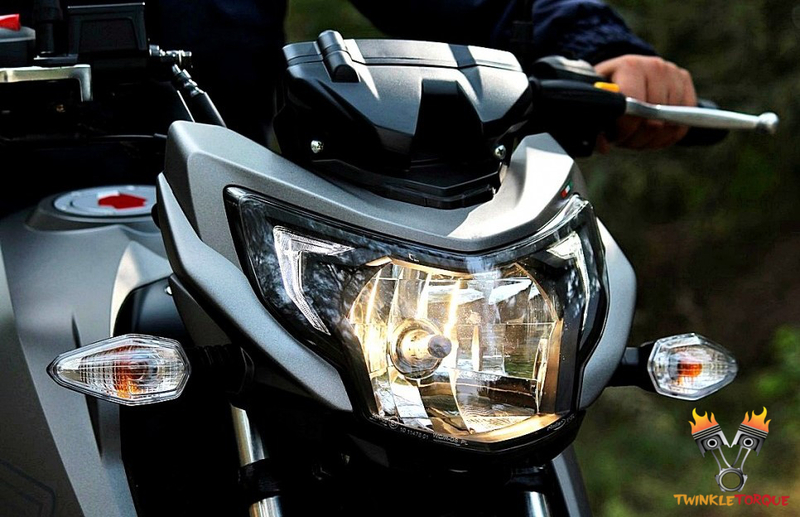 The new Apache RTR 200 4V gets a lof of host optional features, which include a fuel injection system(patented), stickier set of tires from Pirelli for better road grip, and an optional Dual Channel ABS system. Note:-Price of the bike may vary as per applicable state taxes/octroi etc. Please collect exact price details from your nearest TVS authorized dealer. 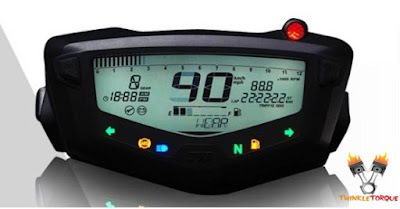 Mileage:-The approximate mileage of TVS Apache RTR 200 is 30-40 kmpl.